Kingston, Jamaica; Corporal Kimaryo Pinnock of the Motorized Patrol Division was beaming with pride as he was announced as the LASCO/JCF Police Officer of the Year 2016/2017 at the annual awards luncheon on Wednesday, March 30 at the Jamaica Pegasus Hotel. 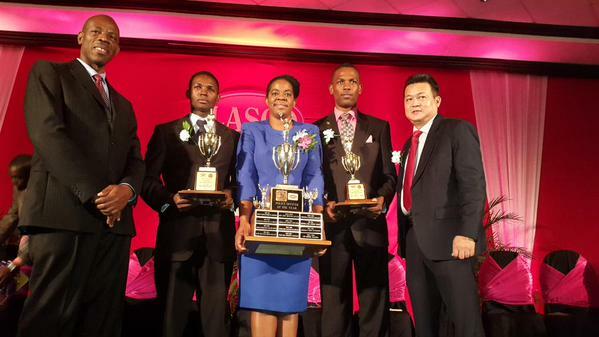 Corporal Pinnock took home the Police of the Year Trophy along with a $250,000 cash prize. Detective Constable Dameian Haye, who serves within the Criminal Investigation Branch out of the Sligoville Police Station, was named first runner-up and awarded $200,000 while Constable Odaine Williams of the Mobile Reserve took the second runner-up spot and received $100,000. A native of St. Thomas, Corporal Pinnock has served as a member of the JCF for 17 years, 12 of which has been spent within the Motorized Patrol Division. The long serving Corporal also holds a Master of Science Degree in Work Force Training and Education and a Bachelor of Education in Technical Vocational Education and Training, majoring in Family and Consumer Studies, both from the University of Technology. 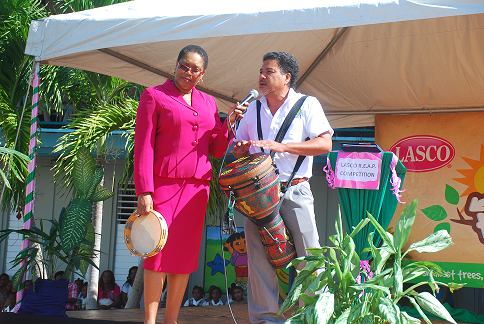 In addition to his career in the JCF and his studies, Pinnock has also been active within his community as he initiated a Health and Family Life Education Programme in Lysson District, St. Thomas in 2015. 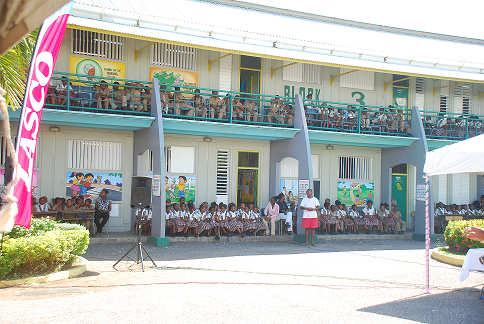 He also piloted the Cognitive Change, Attitudinal Change, Improve Learning and Positive Mentorship (CALM) intervention programme at the Donald Quarrie High School in 2012 to remediate the challenges of disruptive behaviours and poor socialization skills displayed in schools. 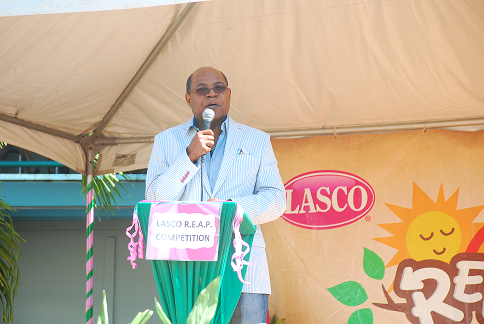 Founder and Executive Chairman, LASCO Affiliated Companies, Hon. Lascelles Chin, was thankful to the Jamaican Constabulary for their continued dedication and protection of the nation and also used his address to urge, the finalists especially, to continue their excellent service while assuring LASCO’s commitment to supporting the JCF. “We are all touched in one way or another by the work of the Jamaica Constabulary Force and today we are saying to them, we appreciate your bravery and courage as you leave your family daily to protect us. 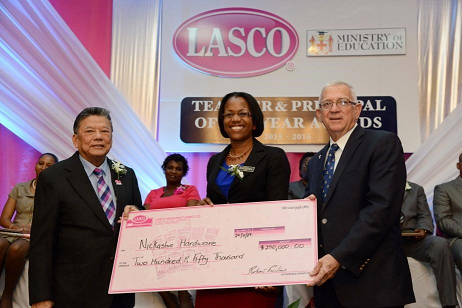 As a LASCO Cop of the Year finalist, you were identified and selected by your peers based on your superior service, community involvement, and sound educational background. We urge you therefore, to wear this LASCO badge of honour with dignity and never, by your actions or lack of action, bring shame to it or the JCF. 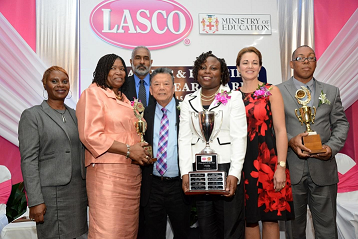 I assure that LASCO recognizes excellence in the JCF and we will never forget that the highest appreciation is not uttering words, but living by them. You can count on our support as you serve and protect our nation with professionalism and distinction,” said Chin. The Police of the Year Awards Programme was initiated in 2000 through a partnership between LASCO and the JCF to publicly acknowledge the professionalism and dedication of the members of the force. 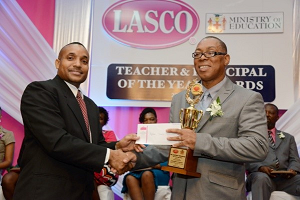 Pinnock has now joined a band of elite officers who proudly wear the badge of LASCO/JCF Police Officer of the Year or more popularly referred to as the LASCO Top Cop. 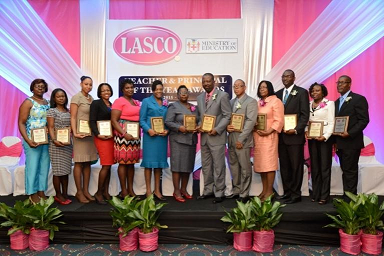 The selection process for the LASCO/JCF Police of the Year Award identified outstanding persons from the Divisional and Area levels before having 12 finalists selected for the National level. The finalists participated in a week of activities to build camaraderie, share experiences and best practices. 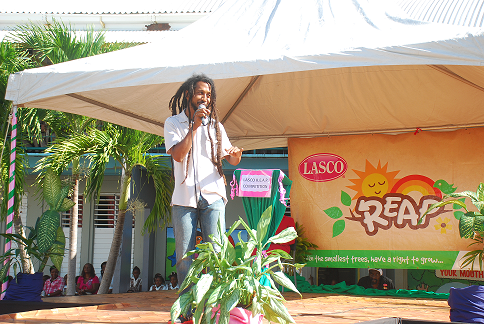 During this week, the finalists were accommodated at Christar Villas, which has been partnering with LASCO for the past six years. 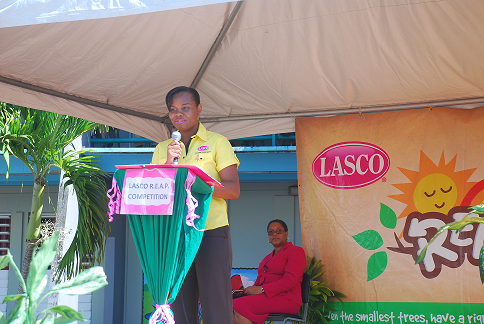 The finalists demonstrated their public speaking skills, through presentations at a luncheon hosted at the LASCO Offices. 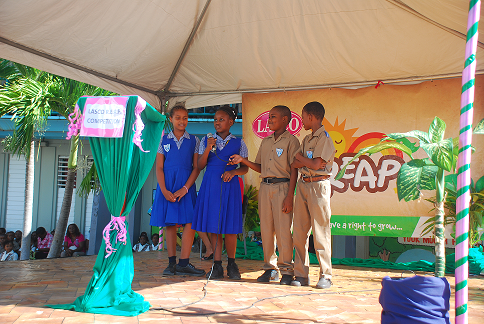 Following this evaluation process, a final panel interview was conducted to select the LASCO Top Cop and the second and third place winners. 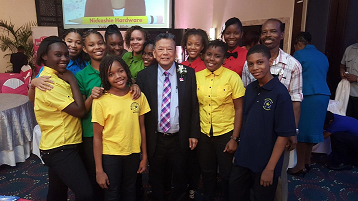 Kingston, Jamaica; The Honourable Lascelles Chin, Founder and Executive Chairman of the LASCO Affiliated Companies has called on LASCO Top Cop (Police Officer of the Year) aspirants to maintain the integrity of the Jamaica Constabulary Force (JCF). His Excellency Sir Patrick Allen, Governor General of Jamaica, explains that LASCO’s long term support of the initiative is necessary. 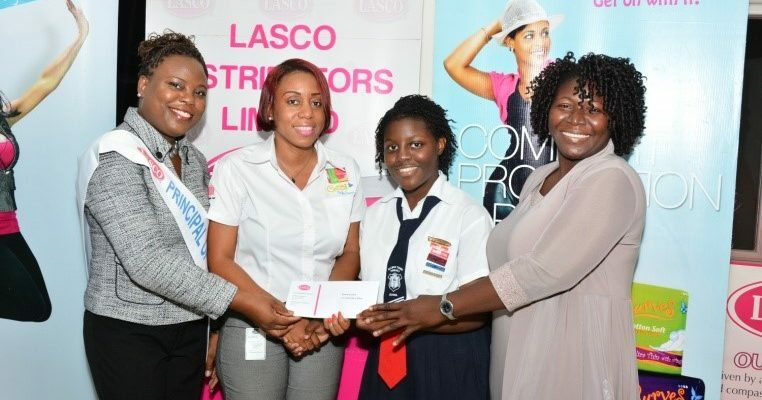 “You (LASCO) have stuck to the task consistently, unwaveringly to show your commitment to the JCF; particularly to the enhancement, the commitment and the support to ensure that the men and women who serve in the JCF do so with a sense of the country’s appreciation for the quality of service. We know that they are law abiding citizens. We know that they are men and women who hold to their commitment to serve this nation,” says Allen. 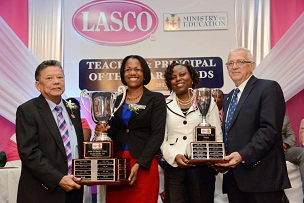 The LASCO Top Cop accolade is derived from the LASCO/Jamaica Constabulary Force Police Officer of the Year Awards – a prestigious accomplishment for members of the JCF who strive for excellence. 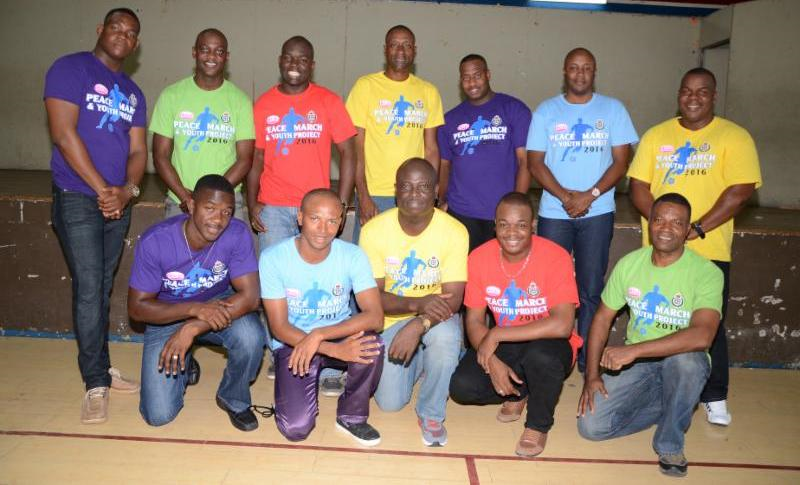 It is an annual initiative which highlights the work of outstanding members of the JCF while offering cash incentives. 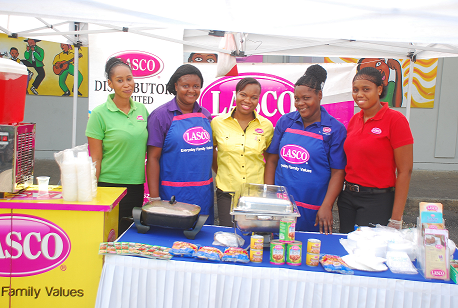 While the issue of corruption within the police force remains despondent, LASCO and the JCF are using the annual project as a device to inject a more positive outlook and to impact the thought processes of current members of the JCF. The 16th annual LASCO/Jamaica Constabulary Force Police Officer of the Year Awards 2016-2017 takes place this year on Wednesday, March 30 at the Jamaica Pegasus Hotel. 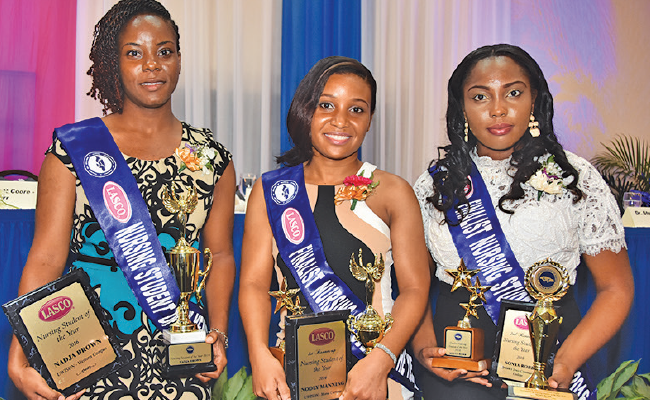 The Police Officer of the Year Awards was established in 2000 through a partnership between LASCO and the JCF to publicly acknowledge the professionalism and dedication of the members of the force. 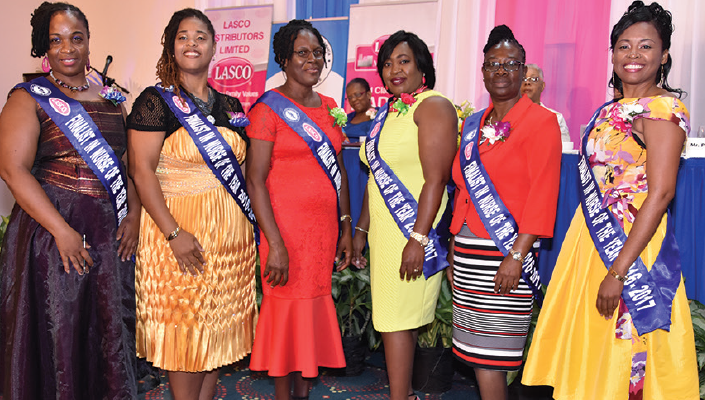 Kingston, Jamaica: “Give a drop of love,” is the call from the reigning LASCO Ambassadors — LASCO/Nurse’s Association of Jamaica (NAJ) Nurse of the Year Treveen Palmer, LASCO/ Ministry of Education (MoE) Principal of the Year Kandi-Lee Crooks-Smith, and LASCO/Jamaica Constabulary Force (JCF) Police Officer of the Year Det. Sgt. Ava Lindo. 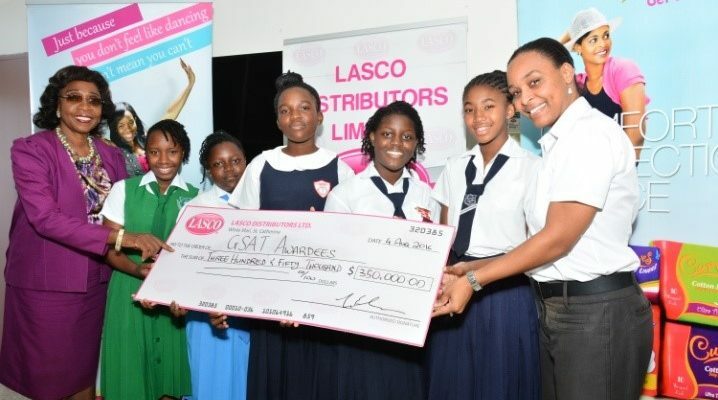 The collaborative effort of the LASCO Ambassadors in aid of the Blood Bank culminates at the blood drive to be held on Friday, March 11 at 9am at the Police Officers’ Club. The drive, which Det. Sgt. 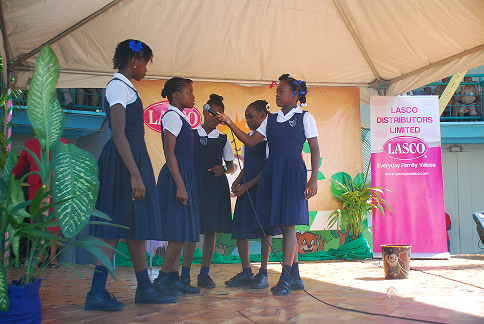 Ava Lindo said is dear to her heart, will be further boosted by the support of the 2016-2017 LASCO/JCF Police Officer of the Year Finalists, whose week of activities is slated for March 6 to 10, 2016. 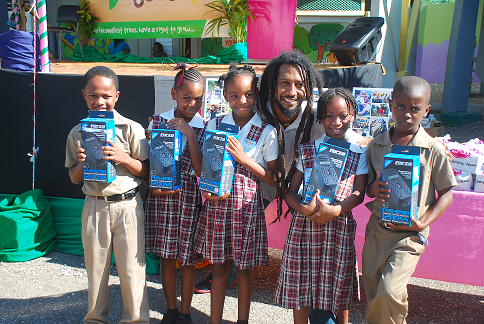 The drive aims to collect 500 units from across the island. ‘Drop of Love’ donations will also be collected at the Cornwall Regional Hospital in St James, the St Ann’s Bay Hospital in St Ann, Port Antonio Hospital in Portland, and Mandeville Regional Hospital in Manchester. The units collected at the ‘Drop of Love’ blood drive will increase the donor pool, and boost the assistance given to hospitals and health centers served by the Blood Bank. 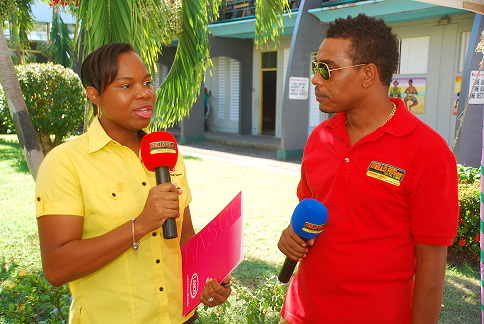 Pinnock also detailed the benefits of giving blood. “When you come in to give blood, you will get a mini check-up. 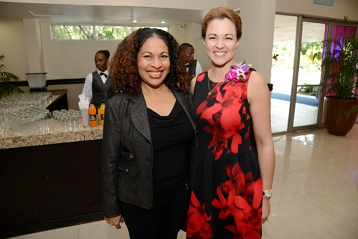 We want to ensure that we have healthy donors, fit enough to give,” Pinnock said. And for the potential donors who are concerned about the hot-topic viruses — Chikungunya, Zika, H1N1 and Dengue — there is no way they can be transmitted during the process. “We have trained the collectors to investigate at the screening process, we are taking extra precautions. While we are taking your blood pressure, pulse and weight, we will ask about recent travel and how you are feeling in general,” explained Pinnock. She also revealed that there are special health benefits for men who donate. “During the screenings, we will check the iron levels with the small prick of a needle. For men, we can discover if the iron levels are too high. It is good for men to give blood, because when too much iron builds up in the blood, it can lead to colon cancer, strokes, and heart disease. 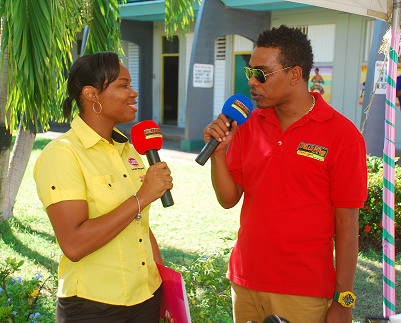 The best way to reduce iron levels for men is to donate blood,” Pinnock said. 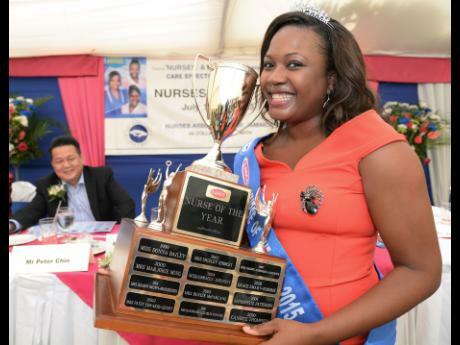 Kingston, Jamaica: The reigning LASCO/Jamaica Constabulary Force (JCF) Police Officer of the Year, Detective Sergeant Ava Lindo, will culminate her active year as Top Cop spearheading a blood drive, dubbed a ‘Drop of Love’, at the Police Officers’ Club on Friday, March 11 at 9:00 am. 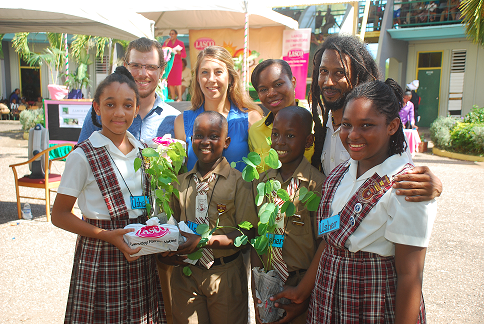 The drive aims to collect 500 units from across the island at ‘Drop of Love’ locations — the Cornwall Regional Hospital in St James, the St Ann’s Bay Hospital in St Ann, Port Antonio Hospital in Portland, and Mandeville Regional Hospital in Manchester. 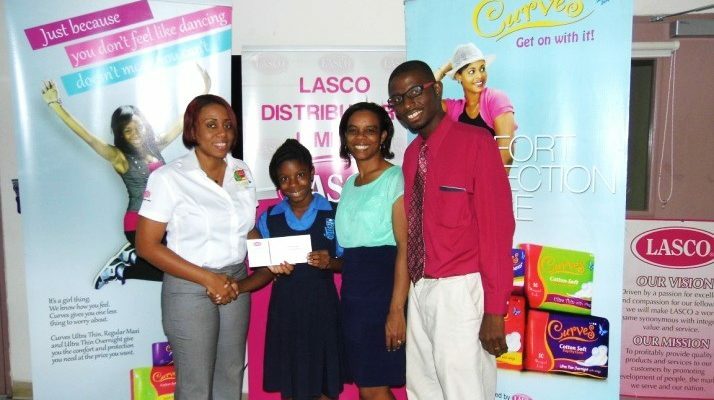 The drive will also be supported by fellow LASCO Ambassadors — LASCO/NAJ Nurse of the Year Treveen Palmer, LASCO/ Ministry Of Education (MOE) Principal of the Year Kandi-Lee Crooks-Smith, and Donna Reid, runner-up for LASCO/MOE Teacher of the Year 2015/2016. The drive comes on the heel of the 2016-2017 Police Officer of the Year Week of Activities slated for March 6-10, 2016. 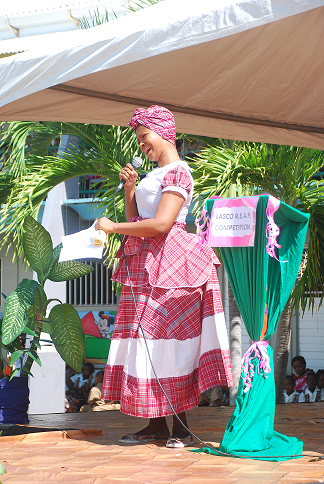 This Year’s Finalist will participate in a Community Project Day on Monday, March 7 with a Peace March and Football Competition. The march will start at the Kingston YMCA and end at the JCF Community Safety and Security Branch on Ruthven Road. 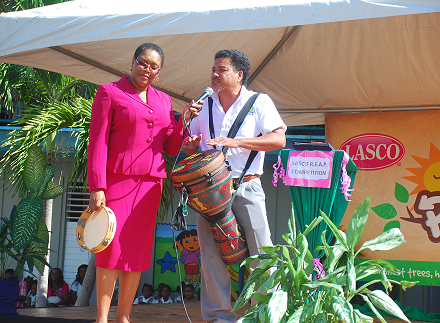 On Tuesday, March 8, Police Commissioner Dr. Karl Williams will host cocktails at the Police Officers’ Club; and on Wednesday, March 9, LASCO will host a luncheon at its headquarters in White Marl, Spanish Town. Detective Sergeant Lindo will pass on the duties as LASCO/JCF Police Officer of the Year at an awards ceremony on Wednesday, March 30.